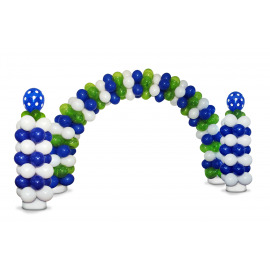 Latex Arch & Column Kits There are 6 products. Inflator included! 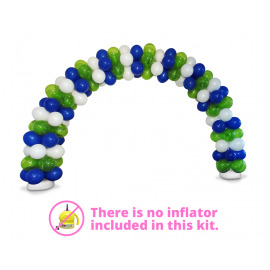 This Latex Balloon Arch Kit is a do-it-yourself kit that comes with an electric inflator and all of the hardware you need to create your 11-ft. x 9-ft. latex balloon arch! 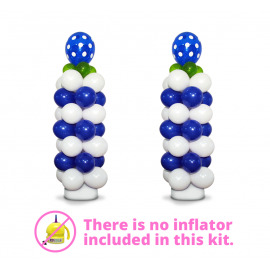 Inflate & Create recommends 128 11-inch latex balloons. Inflator included! This Latex Balloon Column Kit is a do-it-yourself kit that comes with an electric inflator and all of the hardware you need to create a pair of 6.5-ft. latex balloon columns. 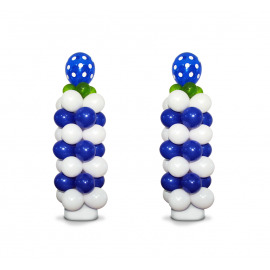 Balloons not included. 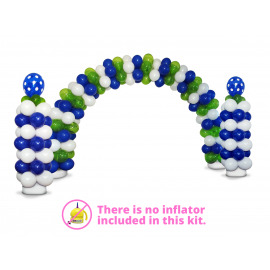 This Deluxe Latex Balloon Arch and Column Kit is a do-it-yourself kit that comes with all of the hardware you need to construct a pair of 6.5-ft. latex balloon columns and a 11-ft. x 9-ft. latex balloon arch. 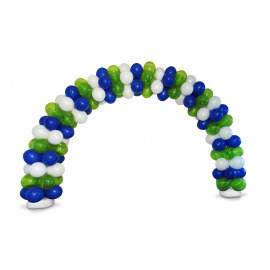 This Latex Balloon Arch Kit is a do-it-yourself kit that comes with all of the hardware you need to create your 11-ft. x 9-ft. latex balloon arch! This Latex Balloon Column Kit is a do-it-yourself kit that comes with all of the hardware you need to create a pair of 6.5-ft. latex balloon columns.